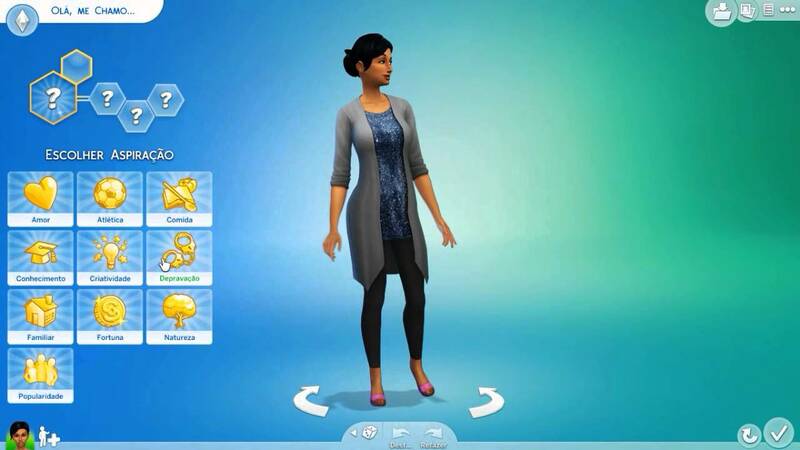 The Sims 4 is the latest title in the franchise The Sims brings powerful creation tools, such as building and Create a Sim. Lately I realized that players put The Sims 4 down for a while and returned to play previous titles in the franchise, because of the lack of expansions and missing features from the previous games. And that’s why I want to bring some tips on how to play The Sims 4 and have hours of fun guaranteed! The cheats always make the game too easy, it’s more exciting to see your Sim strive to buy something than simply typing Motherlode several times. 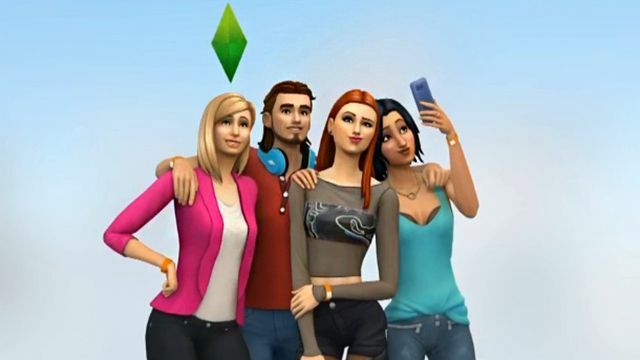 At the beginning it may seem cool, but with time everything will seem too easy, the game gets boring, because the objectives in the game is to evolve your Sim in their job, have a great mansion, and a big family. 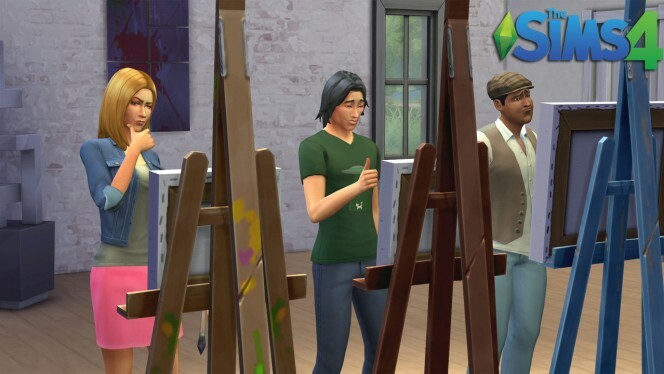 Entering these cheats your Sim doesn’t need to go to work, you will have everything instantly. So try to avoid the cheats. When you choose an aspiration, you can decide to complete all the goals. 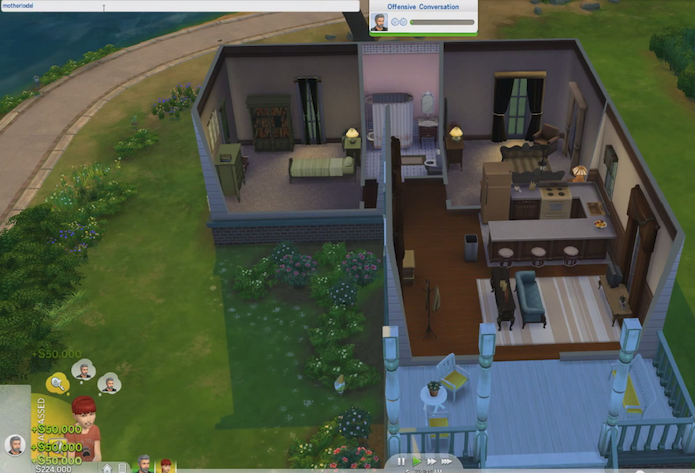 The aspirations are the life goals in The Sims 3 and The Sims 4 Complete all the goals and get great rewards; such as potions and objects… the aspirations made my game more fun, because I was trying to finish the challenges they where bringing. 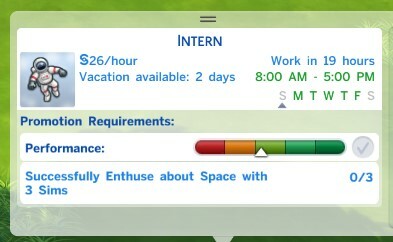 Completing the requirements of your Sim’s career is also a good option to make the game more fun. Your Sim will be promoted more easily, so your family will have more money to extend their home! Obtain or improve the skills of your Sim is also a good option, as well as help in the career of your Sim. You will unlock new gameplay options if you level up their skills. Do challenges! There are some great gameplay challenges for The Sims 4. Think of the legacy challenge or maybe the 100 baby challenge? If you are more of a builder you can try to compete in the Sims Online building challenges! These are some tips, if you have more, leave a reply! Do not forget to follow us on facebook and follow us on twitter. This is my suggestion to the game makers. Listen to the Fans try to give us what we want and release it in small play packs that cost $10-15 twice a month. Try to make sure that pack are not just clutter, clothing, hair and makeup put some kind of new cool interaction that a Sim can do. Keep in mind that this is a Sandbox game that should mimic the world we live in and the would we would love to live in. I haven’t even done everything there is to do in Sims 4 and I haven’t touched it in weeks because it bores me. When I discover new mods and CC, it gets me back into the game for a short while. I’ve even learned how to recolor to make my own CC (and heaven knows I took off with it!). I’d love to be able to immerse myself in Sims 4 like I’ve been able to in previous games, but it seems I can’t. I’ve seen a lot of people say children in Sims 4 are better than in the previous games, but I don’t see how. As someone already said, kids can’t even use the ice cream maker. I don’t know about anyone else, but at ten, I could operate an ice cream maker. There’s so little for any life stage below young adult. I’m not even going to rant about babies because I’d be typing all day. The slogan “You rule” is a lie for a lot of players. Challenges keep me going .. I have never been bored … also cc is amazing!